Colorful Bright Neon Typeset. Royalty Free Cliparts, Vectors, And Stock Illustration. Image 88127383. 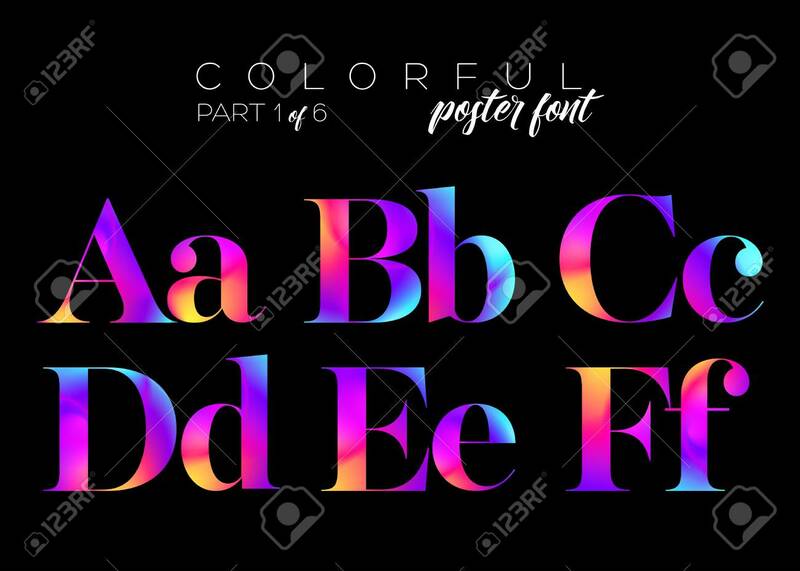 Vector - Colorful Bright Neon Typeset.